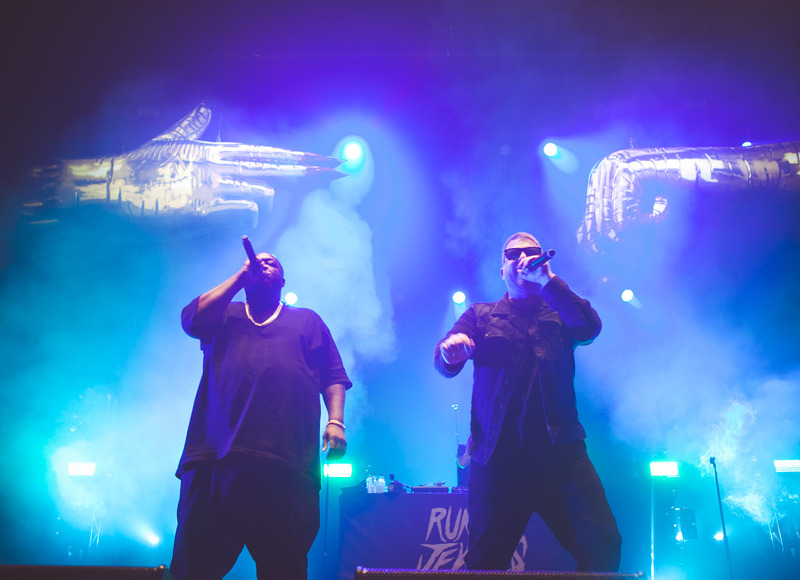 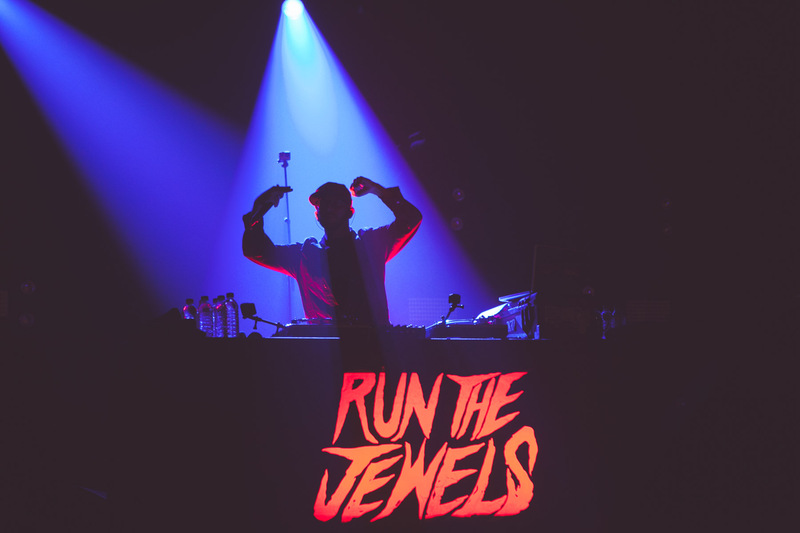 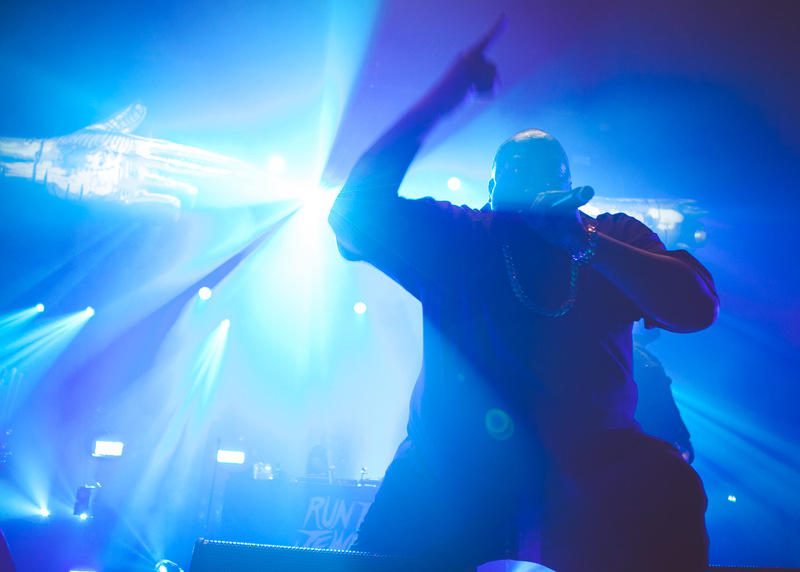 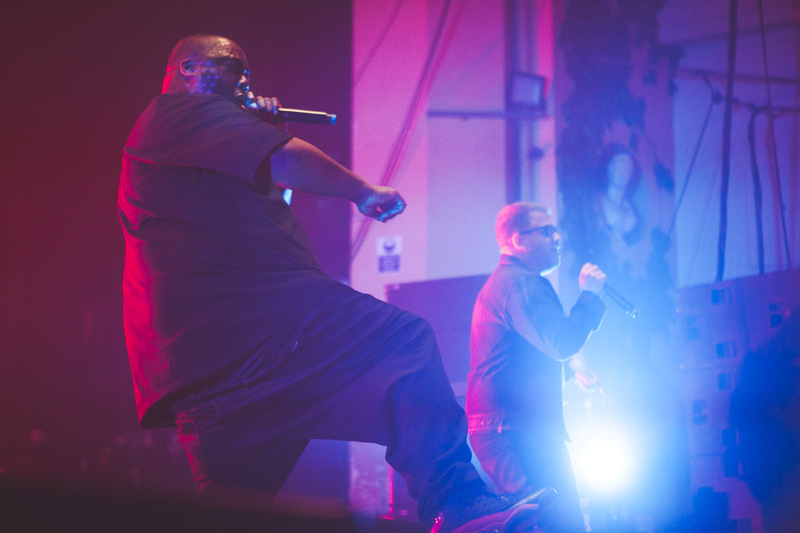 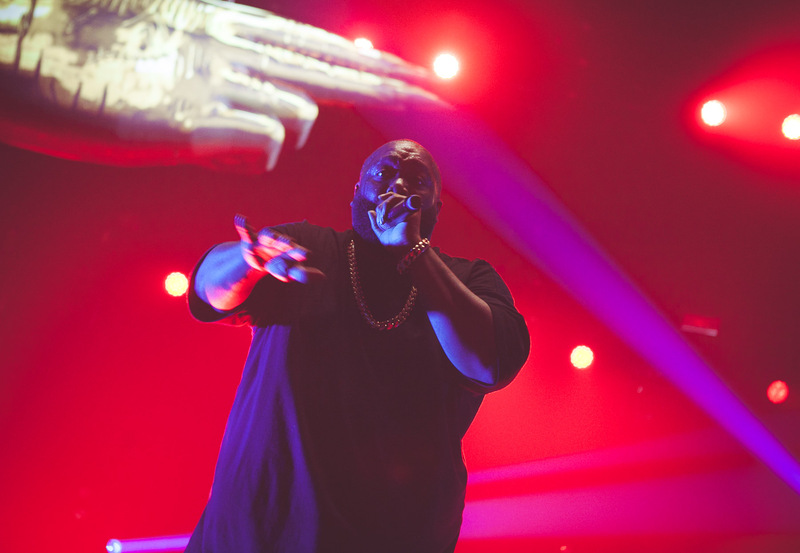 By any standards it's been an incredible year for Run The Jewels. 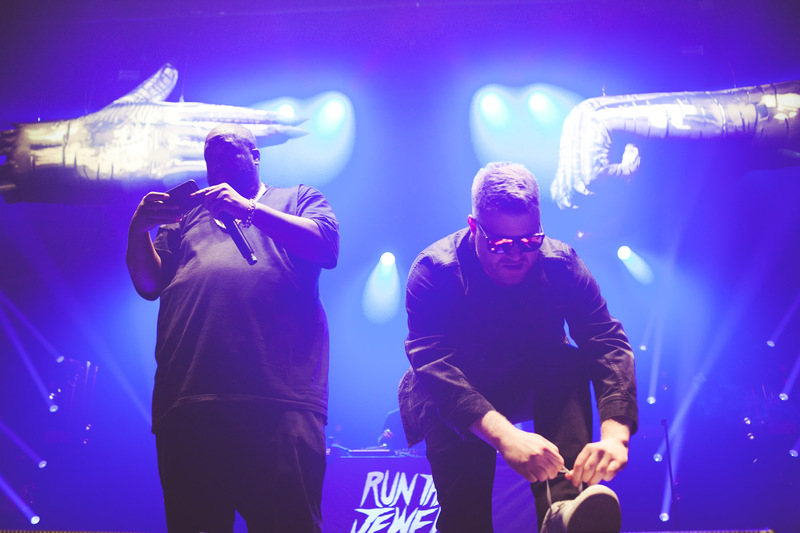 El-P and Killer Mike released their third album - snappily titled 'Run The Jewels 3' - on Christmas Eve last year, a stellar festive gift for fans. 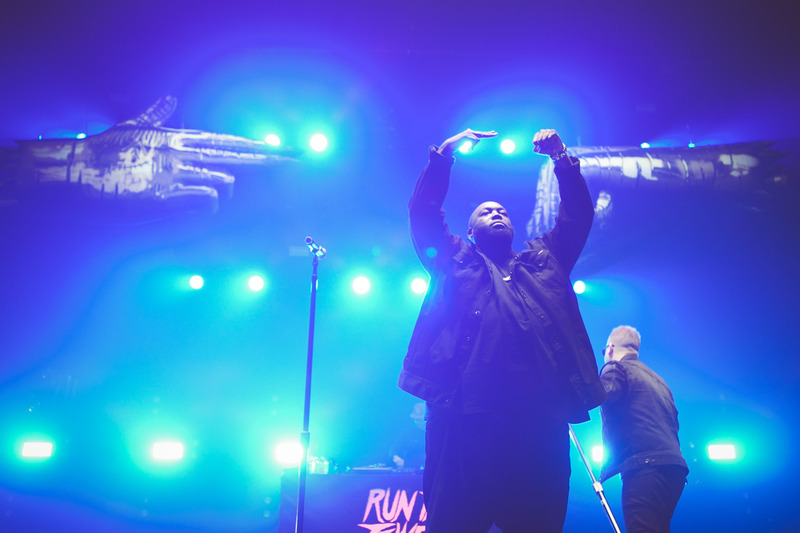 Later given a full physical release, it's gone on to become one of their best received statements, a muscular piece of 21st century hip-hop that refuses to pull its punches. 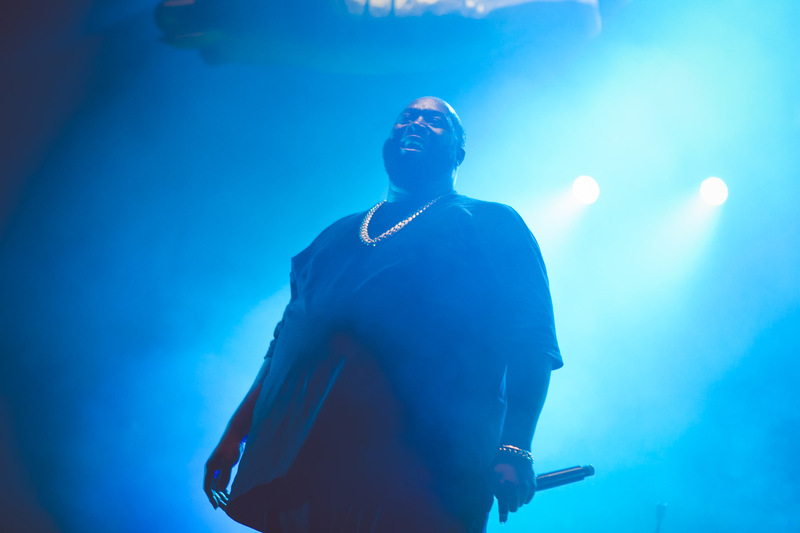 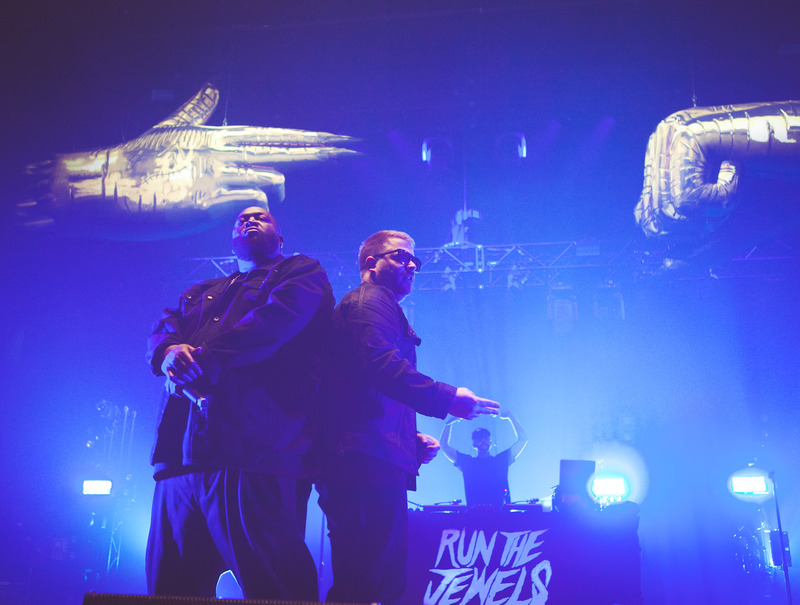 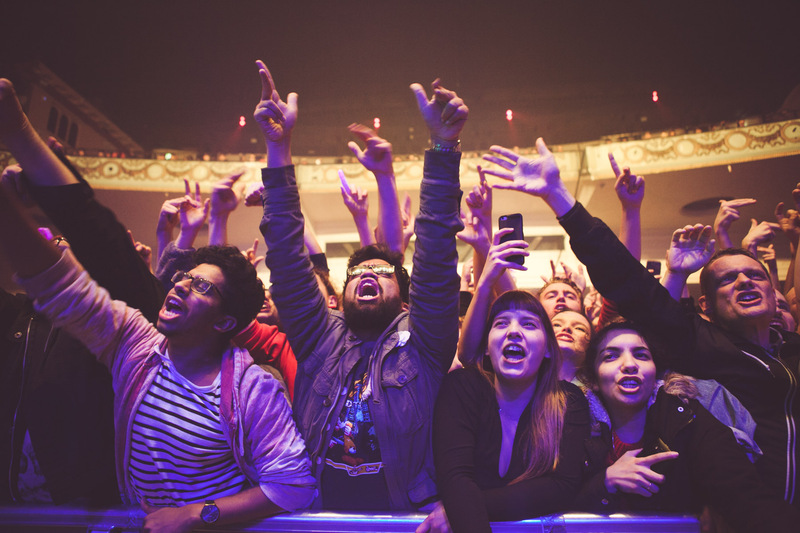 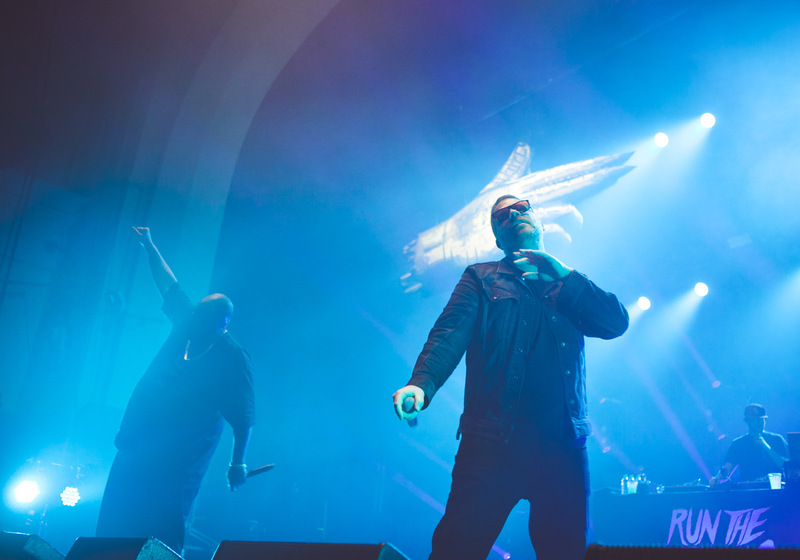 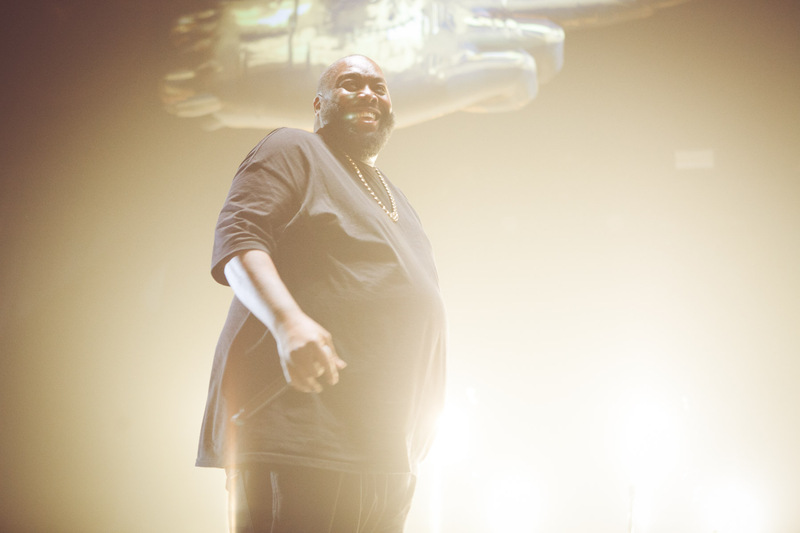 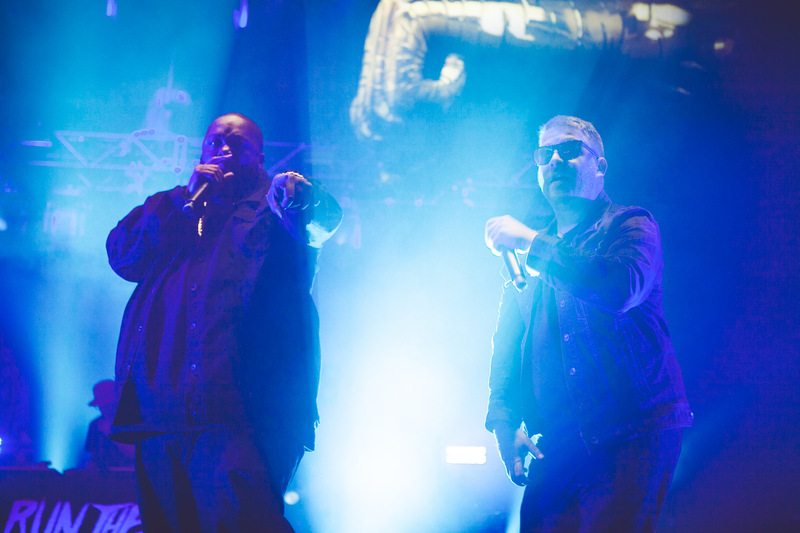 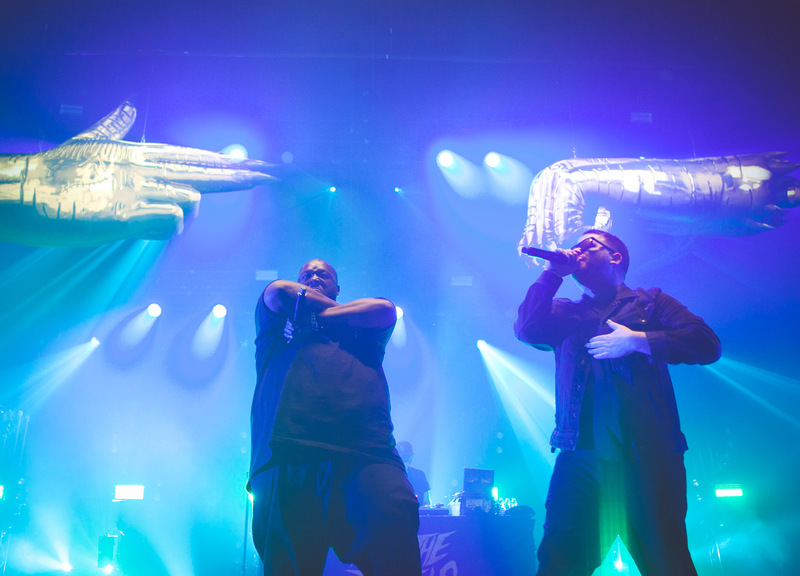 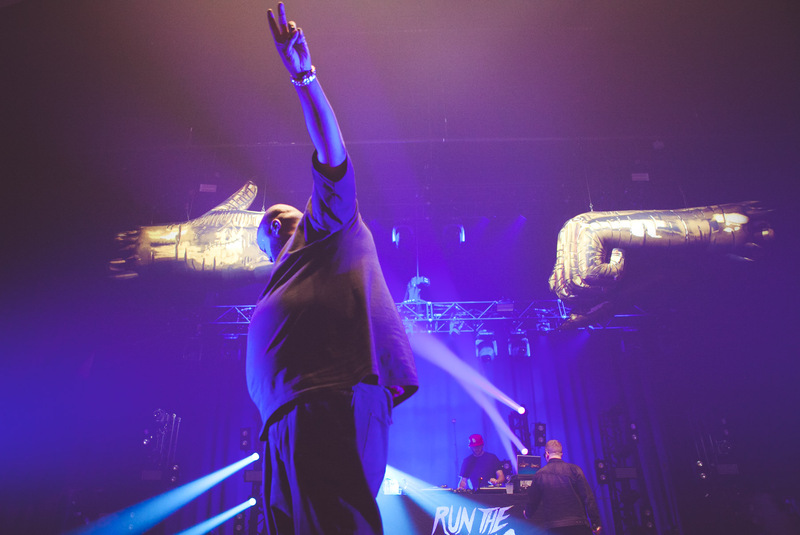 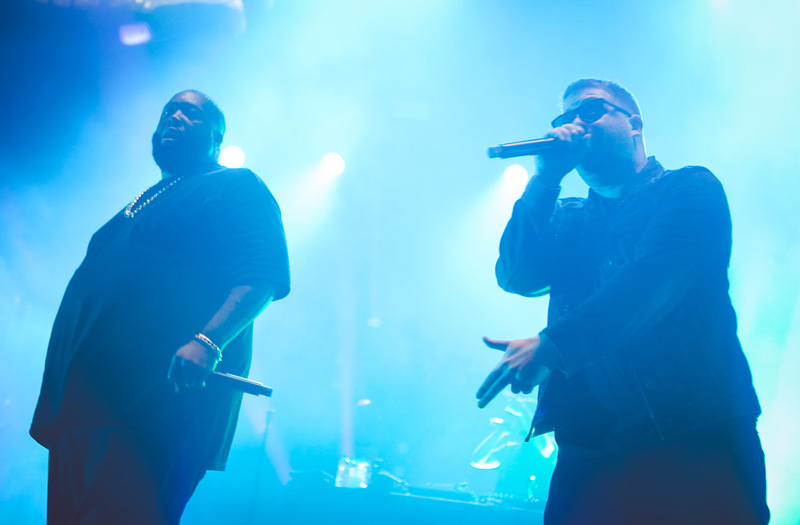 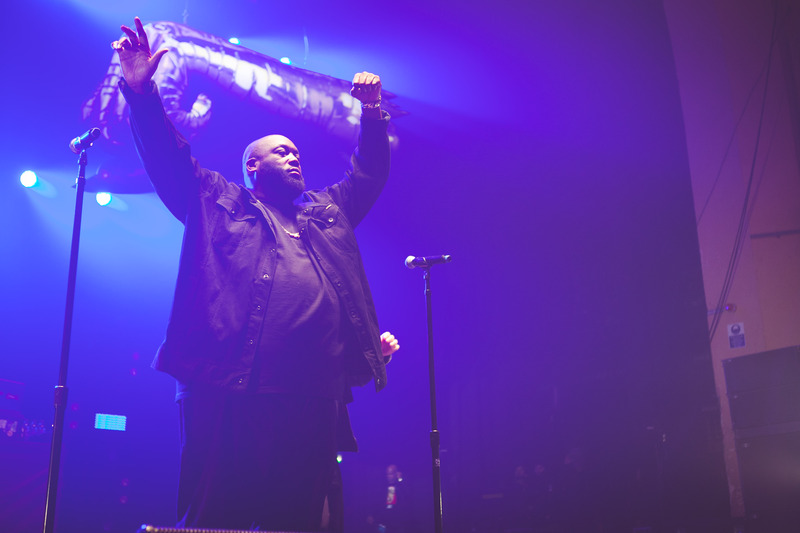 On the live front Run The Jewels have gone from strength to strength, selling out London's Roundhouse venue before hitting Glastonbury (alongside Jeremy Corbyn, no less). 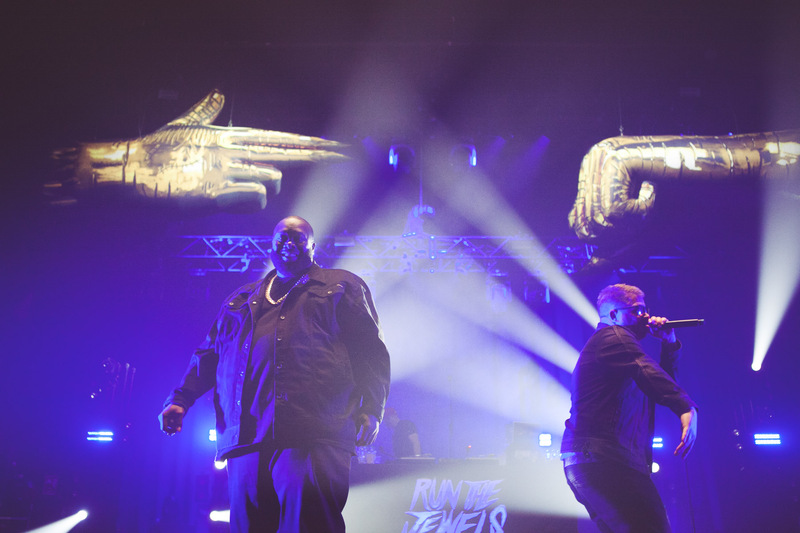 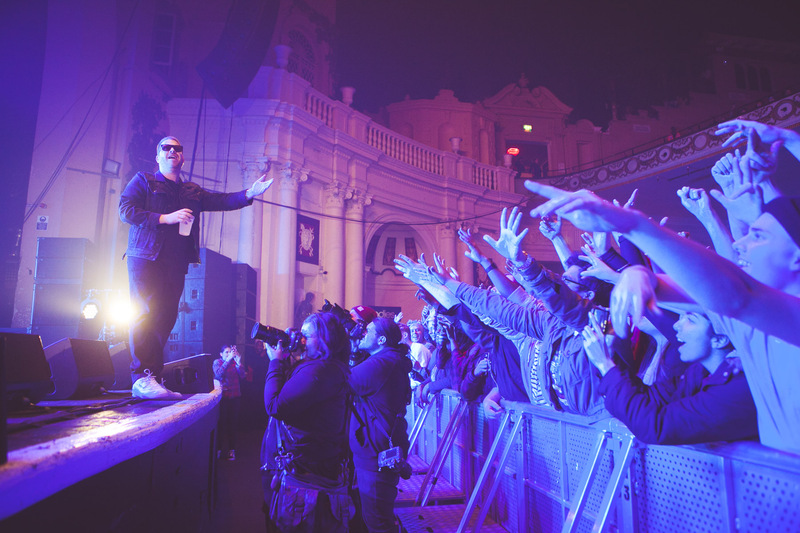 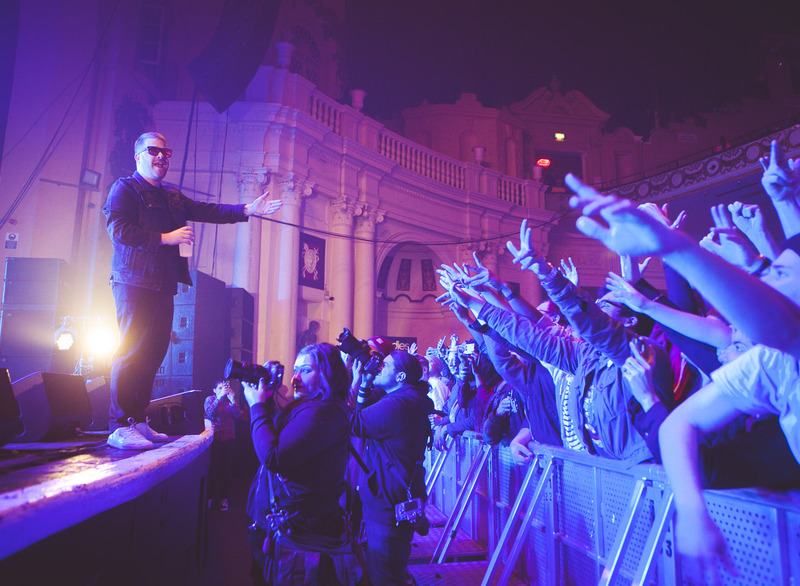 Last night (November 12th) Run The Jewels played Brixton Academy, one of London's most historic venues and also - curiously enough - one of its finest.